Blogs sell product! If you haven’t figured out the power of having a blog on your company website not only are you lagging behind the curve, but you are losing valuable revenue for your business. While your first step may be to start a blog, your second need is surely how to get traffic to your blog. 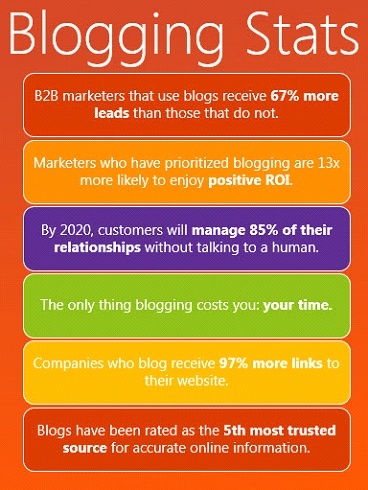 When you think about the numbers, having a blog for blog’s sake is just not enough. You need readers to find you, keep reading, and come back. So, now you’re obviously wondering how to get visitors to your blog? We know what you are thinking. But, it is possible to increase blog traffic in 2017 without breaking your budget to do so. Let us tell you how here. Come and follow along. Content! Content! Content! Yes, it’s all about the content. This is good news for your business as you have a generous amount of expert information to share. This is your opportunity to educate, inform, and teach your readers as you promote your business with your blog. 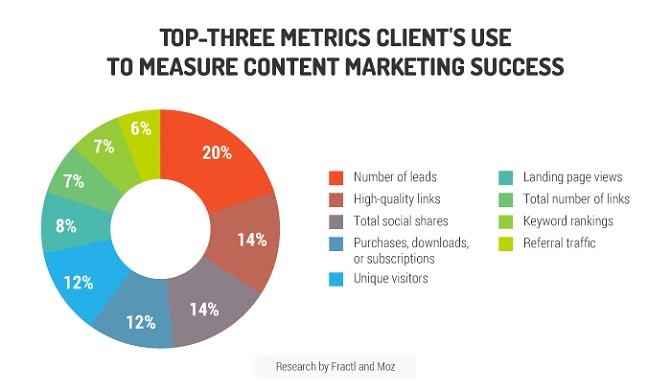 If you want to drive your blog traffic up, focus your efforts on delivering quality content. Your content should be relevant and interesting to your readers. Answer their burning questions and give them the information they have been asking for with your posts. Post frequently and post often. If your readers like what they see, they will visit again looking for more. If you can’t provide what they are searching for, they can become fickle and immediately turn somewhere else for their information. You need to feed the beast! 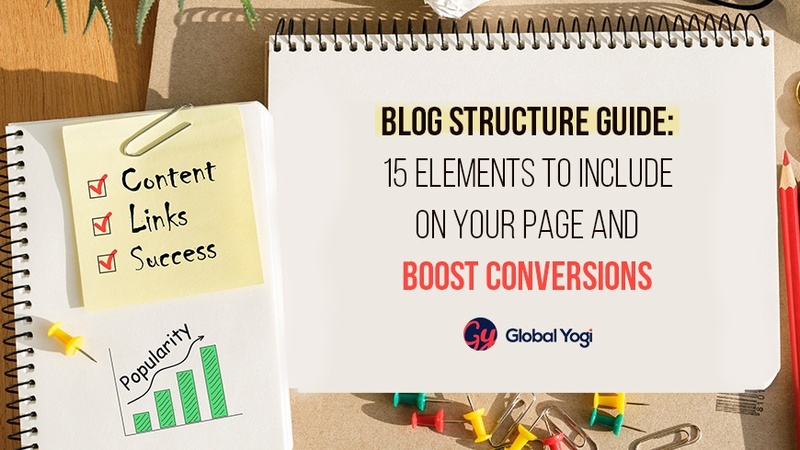 Your readers are relying on you to give them the deets, and if you fail to deliver in this aspect, your blog traffic will suffer as a result. Plus, additional posts mean additional chances for Google to find your blog and gain you more prospective readers, hence, driving your traffic up. Keep it interesting and engaging for your audience, by also including vivid images with your quality blog posts. These can work to catch a reader’s attention and get them to your blog. You’ll find these images also rank on Google searches and will increase blog traffic in 2017 to your site. Videos work too! 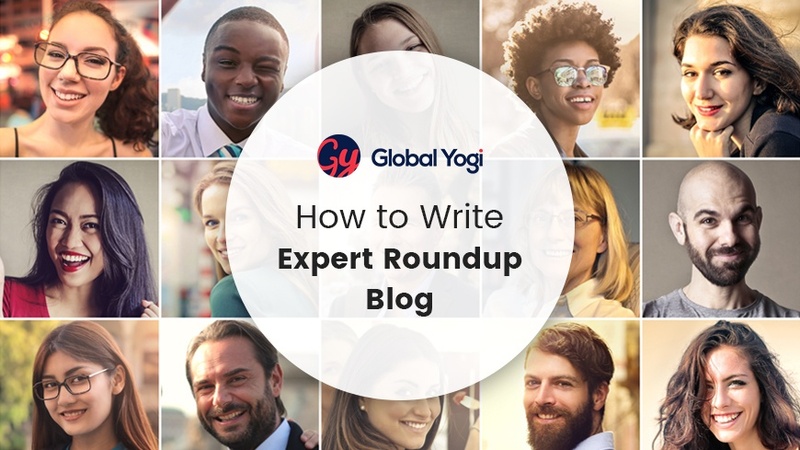 PRO TIP: B2B marketers can generate up to 67 percent more leads when they write blog posts! Speaking of search engines, have you submitted your blog for ranking yet? Probably not, right? It’s easy to do and something that you shouldn’t forgo. By simply submitting your blog url to Google, Bing, and Yahoo as well as any other search engine you can think of, you can ensure your site is included in any relevant search engine searches. While you’ll have to do a little more to ensure you rank first on the page, at least your efforts will gain you some new blog traffic and get you some new customers buying your businesses products and services all because they read your blog. PRO TIP: Google owns 65-70 percent of the market for search engines. Yes, SEO! For a blog? Yes, it works! 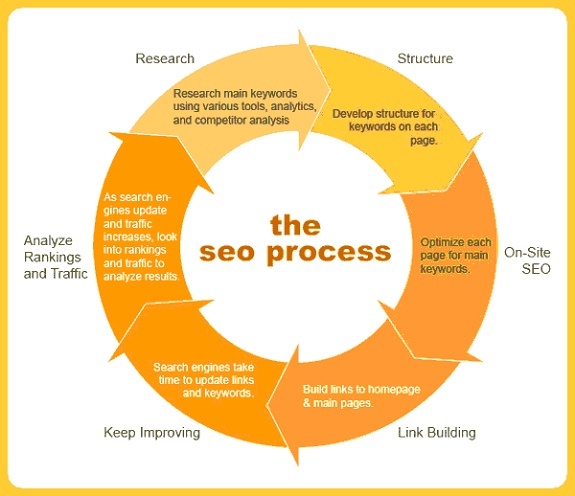 If you are wondering how to increase traffic to your blog by ranking higher in search engine searches, you’ll want to start incorporating SEOinto your posts. The use of predetermined keywords in your content can help boost your blog in search engine searches by showing how relevant your copy is to what the user is searching for. While this may seem awkward at first, you’ll get the hang of it soon, and it will become second nature in your posts. Your blog quality won’t be affected, and it will actually work to enhance your posts as more readers are able to find your blog through keyworded searches that your content contains. PRO TIP: 75 percent of internet users never scroll past the first page of search results, making SEO more important than ever! Add value and traffic to your blog in an organic way with the help of an expert. Quote them in your copy and let them grow your blog traffic for you. Simply, let them know that you have used their expertise in your blog post and how they can find it. They’ll be flattered by the recognition and share it with their sphere of influence, exposing your blog to a wider range of readers. This works two-fold, not only have you added value to your content with information from an expert, but you will promote blog traffic with all the social media shares you receive through them. This is a win-win for both of you. PRO TIP: Quoting an expert or social media influencer creates instant creditability in your blog post! Make it easy for your readers to come to your blog. You want them to visit every time you have a new post. This will generate an increase in traffic with each new post, and if you post often, you will see huge results from repeat visitors. How can you make this work to promote blog traffic, you ask? Easy! Set up an RSS feed on your blog that readers can subscribe to. Those that use this function will find it handy and convenient. Others will be curious and try it. In either case, you’ll generate traffic to your posts. Every. Single. Time. Also, try social bookmarking sites to syndicate your blog as they off you more exposure to more potential readers. This is an easy way to increase blog traffic in 2017. PRO TIP: Content syndication doubles the usability of your blog post. So, what about the fans? If you have a blog, you no doubt have fans. What you do with those fans is up to you, but if you play your cards right, you can help drive traffic up by a significant margin. Collecting the email addresses of your readers can make it easier to get in touch with them and notify them of postings. This can provide a constant reminder to them that your blog is ready to read, causing them to visit in anticipation. 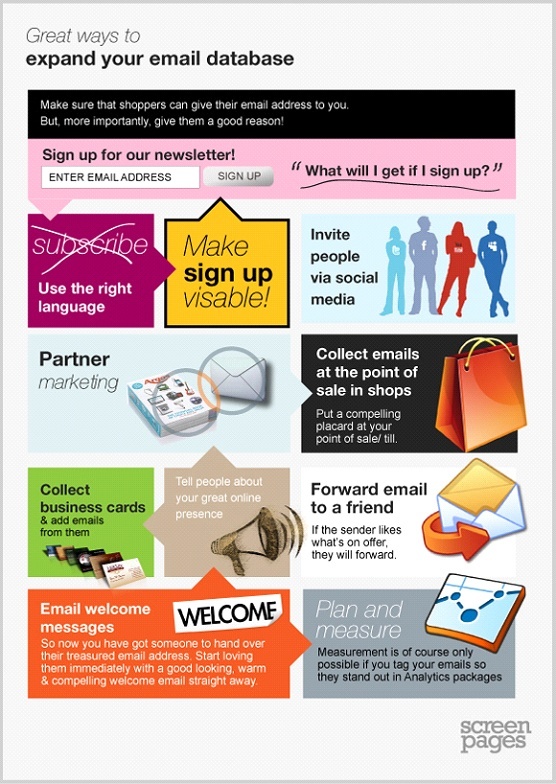 Just add a signup to your blog site. The key is to make it as easy as possible to sign up while still getting all the details you require. An email address and/or name may be all you need to gather and will help to reduce the intimidation factor of filling out the information. Plus, you’ll be more apt to get sign ups with a simpler form that only takes a second to complete. PRO TIP: Try holding a contest as a fun way to gain email addresses of your readers. Your past is a part of you. Whether good or bad, you need to make the most of it. When it comes to your blog history, there are bound to be some posts that are oldies, but goodies, that you can repurpose into new blogs. To narrow down your decision, check your blog traffic and see where the peaks and valleys were. This is a good sign that readers liked what you had to say and revisiting the idea, may generate the same sort of buzz with your audience again. This can solve the problem of constantly having to think of a new topic idea that will break through the online clutter and answer the question of how to get traffic to your blog. Going back in time can be beneficial to your blog by using links to introduce readers to content they haven’t seen from you before on the same topic or to show them around your site. Direct them here. Direct them there. Direct them everywhere. Lead your readers and show them the way to find that post you referred to in your recent blog. Let them read it, feel it and live it themselves. They will appreciate the directions on their travels through your site, and you’ll find you have ramped your blog traffic up by reliving some of your more iconic moments. PRO TIP: Share your updated post via social media to generate more traffic to your site. While you may say that you want to promote blog traffic to your site if you aren’t paying attention to the numbers, does it matter? It should! 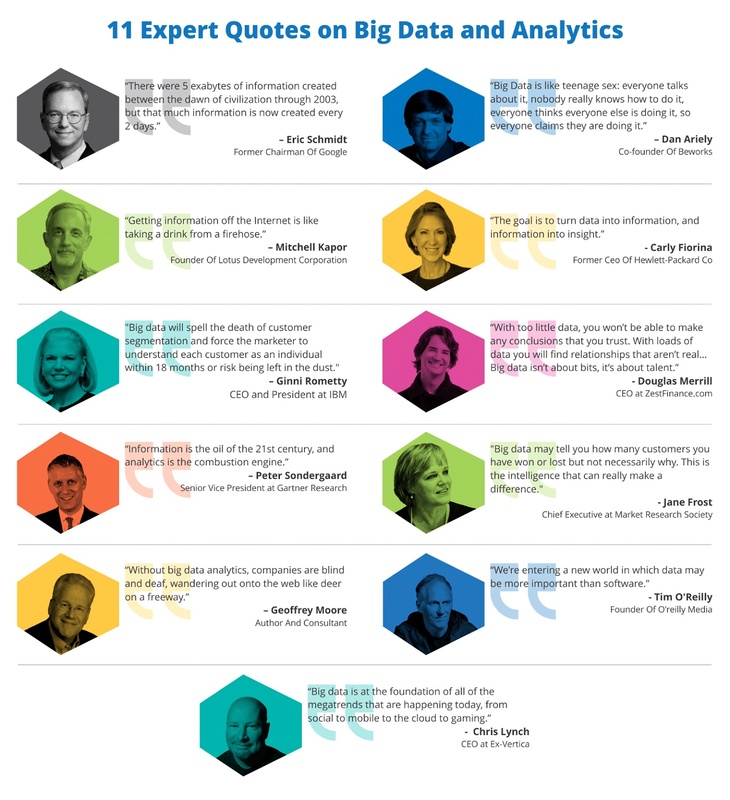 And, you should be delving into your analytics on a daily basis so you know where you stand. Your blog metrics are the lifeblood of your business. You can tell from the numbers what is working and what needs to change. Listen to your readers. Understand their quirks. And, always, always give them what they want. If you do, you will find that you are able to figure out how to get traffic to your blog. 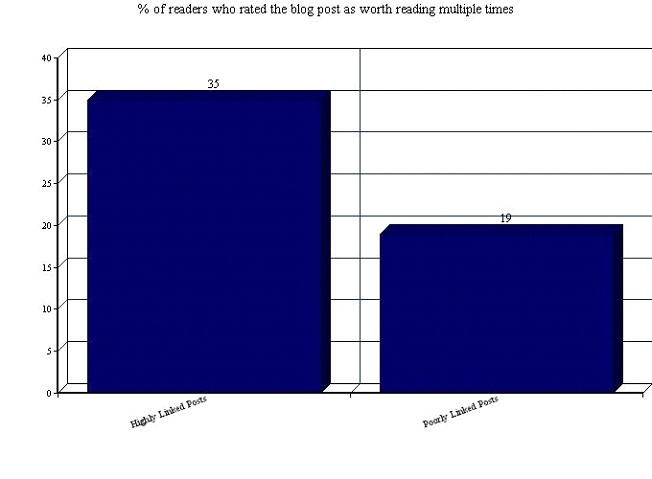 Only when you have your blog traffic memorized, can you really see the impact of a new post. Without this in your brain cache, you are guessing at what is happening on your blog, and you are not taking full advantage of promoting blog traffic to your site. PRO TIP: Tracking metrics can allow you to see the success of your blog posts and know where to focus your attention for future posts. Being the guest of honor always has its advantages, and it is no different in the blogging world. 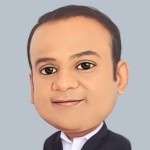 Getting the opportunity to guest blog on another site will open a world of possibilities to you. Your content, as well as your blog site, will be exposed to a whole new audience. If you steal the show, you can bet that these readers will be converts and seek your blog out to read more of what you have to say. Using your blogging connections or reach out to similar sites (or even different ones) for guest blogging opportunities. Many will welcome the chance to have a new face on their blog site and add additional content to promote traffic as well. 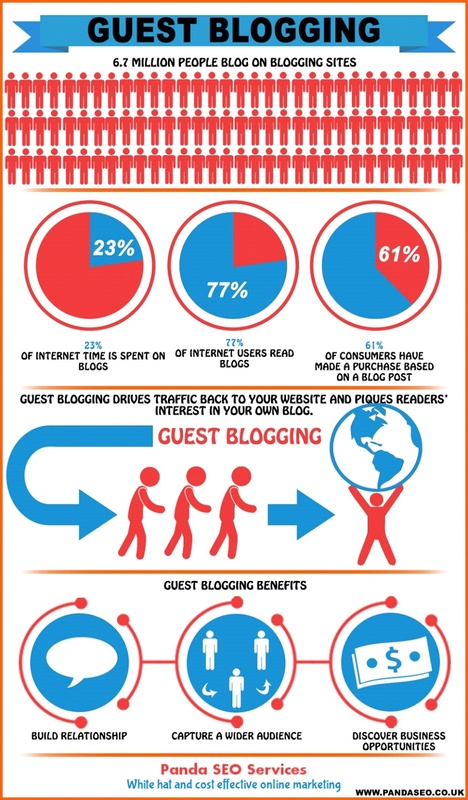 If you are unsure where you can guest blog, do some digging or think about the blogs that you read on a daily basis. How do you get the opportunity to write for them? You have to ask and sending a pitch email is not only normal, but it is expected. Start the conversation and reach out to those you admire and want to be associated with. This can give you that added visibility you are looking for and help to grow your online recognition. Pay it back and allow these sites to write a guest blog on your site too. This can bring their adoring fans along and give you a nice jump in the ratings for your blog’s traffic metrics. PRO TIP: Build a larger blog audience base by guest blogging on another site. 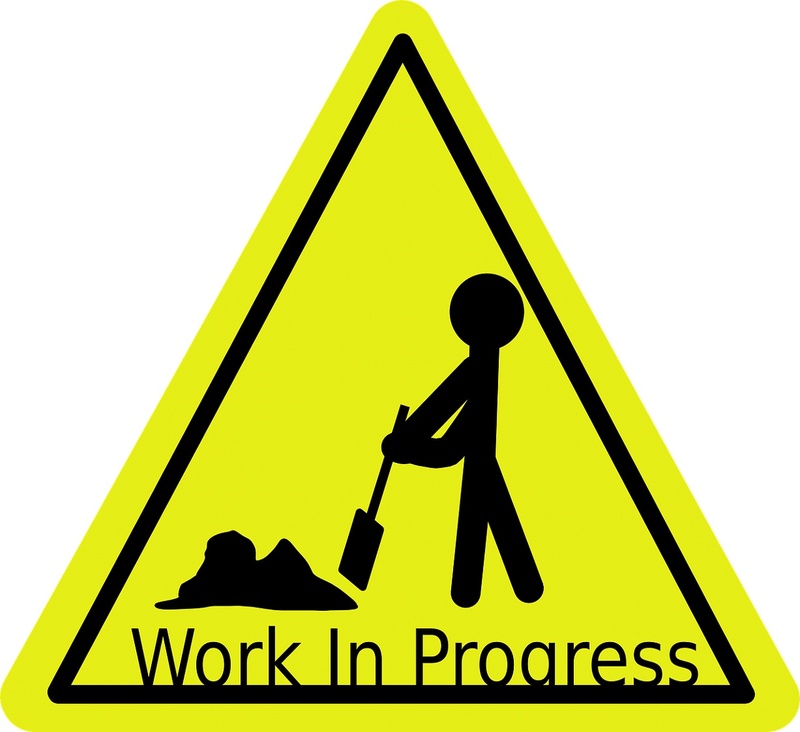 At this point, you have generated more traffic to your blog, but there is still work to be done. As the brand of your blog, it is your job to promote blog traffic and get readers to your site. Take every chance you can to introduce someone new to your site. Make a point of adding a reader a day – the more, the merrier. You need to work it, and this means selling yourself. Promote! Promote! Promote! It’s all about the details as you can’t leave your blog traffic to chance. You asked about how to get traffic to your blog? Give your blog url to everyone. Paste it everywhere. Yell, it from the treetops if you have to. You are your own cheerleader, and you need to get the word out. Include your blog url on every promotional piece you send out. Everyone you come in contact should know about it. It should be your conversation starter and ender. Add it to your business cards. Post it on your letterhead. Put it in your email signature. Give it to your neighbor. Do whatever you have to do to inform new readers that your blog is out there and worthwhile to visit. You’ll be amazed at how many people take you up on the offer. 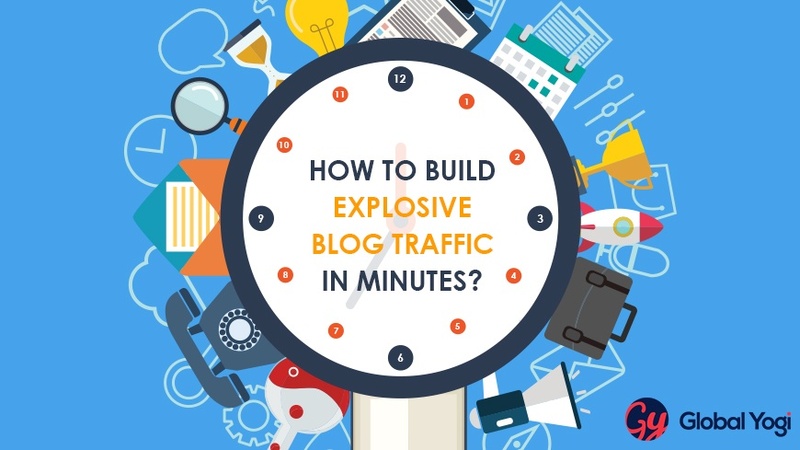 Curiosity killed the cat, and this alone will create more traffic to your blog. Many will turn into loyal readers that show up repeatedly for a visit, helping to give you blog that boost it needs to reach new heights. PRO TIP: Promoting your blog can increase your ROI by as much as 13X. You learned early on in life that sharing was good. It is now more important than ever in creating good relationships online. Getting link backs from similar sites can increase blog traffic in 2017 and boost your blog in search engine searches. The catch? You need to link back. It’s a small price to pay to drive your blog traffic through the roof. Dofollow links and trackback links will allow you to share your content on another site that may have more traffic than yours. In the normal course of searching the internet, a reader likes to jump around, clicking here and there. Offering your link as an option on another site, will get those readers to you and help introduce yourself, your blog, and your company as well as your products and services to them. Keep in mind that asking for a dofollow link without linking back may not get you very far in the online community. Remember to share your readers with a link to other sites. Your followers will appreciate the additional information, and you’ll gain from a link to your blog that will drive you traffic upwards and onwards, helping you find out the secret to how to increase traffic to your blog. 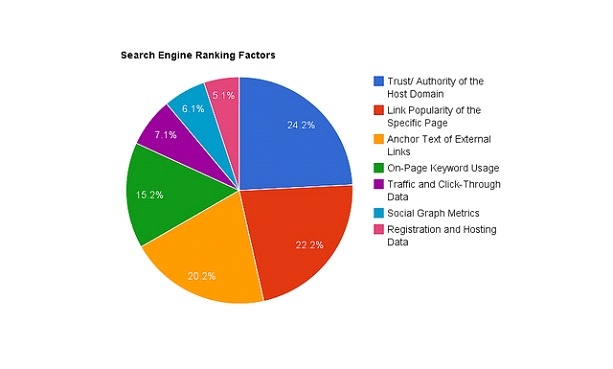 PRO TIP: Link building can also boost your SEO efforts. Now, is the time to connect with your fans. You may have been reluctant to reach out to them in the past, but you need them now more than ever. You can increase your blog traffic by interacting with them. Respond to their comments. Answer their questions. Engage with them. This will show that you appreciate their loyalty. In fact, you can even tell them so when you comment back to them. This is your opportunity to shine and give your readers just one more thing to look forward to. In addition, it is also a good idea to comment on other blogs. Be sure to leave a link to your blog (remember you are promoting your blog everywhere, see above), so the readers of this site can find their way to you, and help grow your blog traffic. 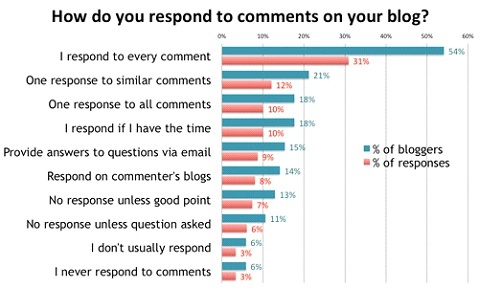 PRO TIP: Responding to your readers can help increase blog traffic. Keep your language simple and inclusive. Use words like “you” and “I”. Here’s one more note on content that can help garner the attention of new and existing readers. 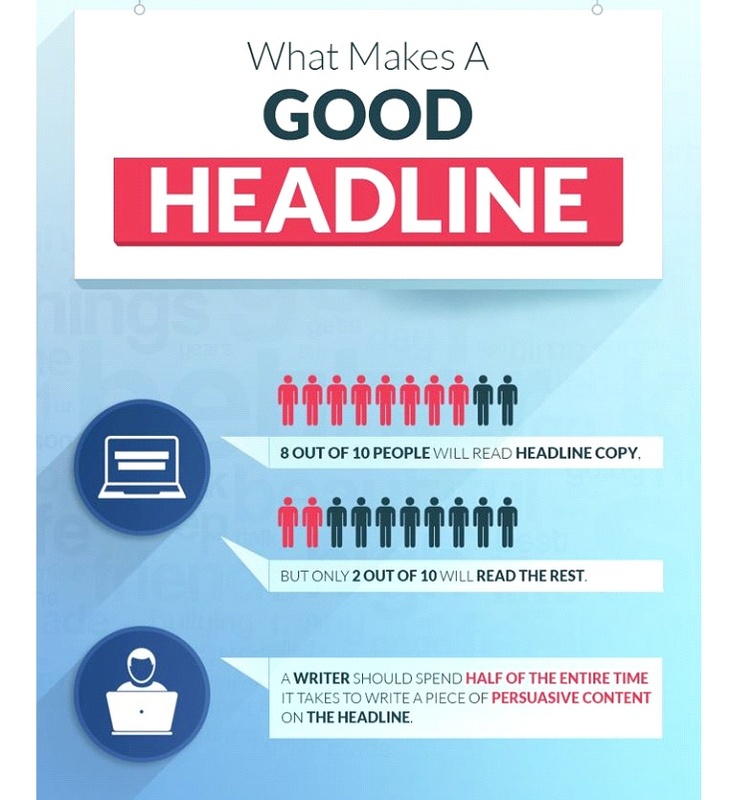 As you write the content for each post, think of a catchy headline that will draw them in. Use humor, alliteration, puns, whatever you think will have that sit up, pay attention, and read your blog type of impact. You want to draw readers= in and have them stay awhile. A clever headline is the first thing they will notice about your blog. If they like it, they’ll read more and eventually develop into a loyal reader that visits often. 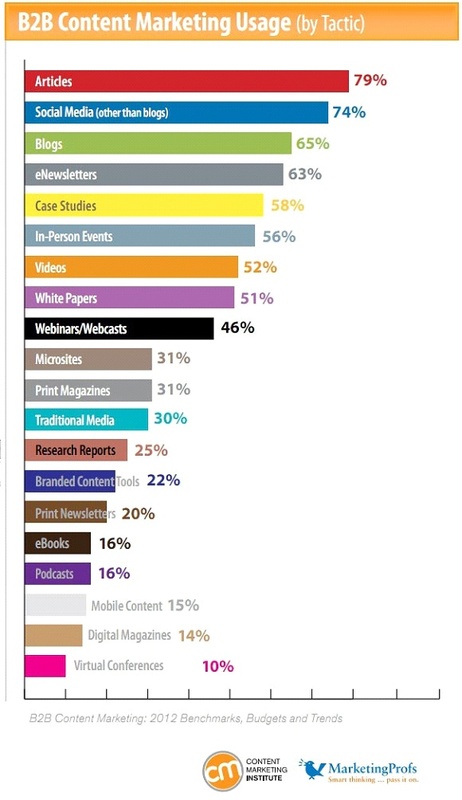 Other creative ideas to generate buzz-worthy content on your blog, is to incorporate a poll or survey. This can be about any topic you deem necessary from the inane to the contextual. 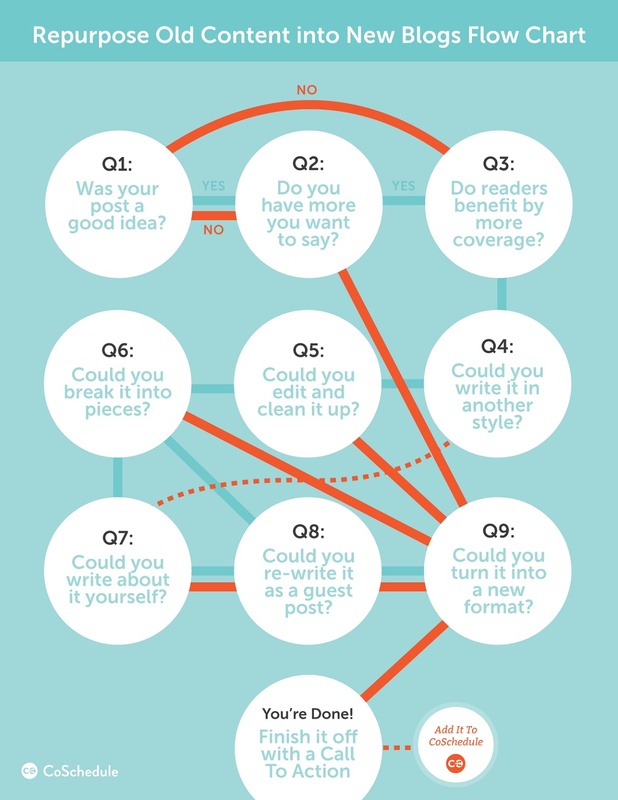 Whatever you choose, make sure to post the results, so readers will have another reason to come back to your site. You can also keep them coming back by featuring a contest or giveaway. Everyone loves something for free, and with an interesting prize, you can help to promote blog traffic to your site. Readers will want to sign up and see who wins. They will be vested in the outcome and visit your blog often for updates, giving you an insurmountable amount of traffic to your blog posts each month, week or day. As promised, we delivered several ways that you can increase your blog traffic in 2017, without risking it all to do so. It won’t cost you an arm and a leg to implement these techniques into your marketing strategy, and you’ll see immediate benefits from doing one or all of these tips. Need more strategy in your marketing? The GlobalYogi Labs can help. Our marketing consultants have the tools you need to develop your blog, grow your traffic or concentrate on content. Contact us today for the expert advice from one of our consultants that your business can’t do without.